How can we build a new brand identity with the support of the destination stakeholders ? The european snowsports market is mature and getting more and more competitive. Les Sybelles ski area holds a complex position, squeezed between the biggest Northern Alps interconnected ski areas, its smaller local neighbour resorts and further “access” resorts with aggressive pricing and promotion. To keep up , Les Sybelles needs to deliver an impactful USP, supported by all the destination stakeholders. projects on the way for winter 2017-2018. 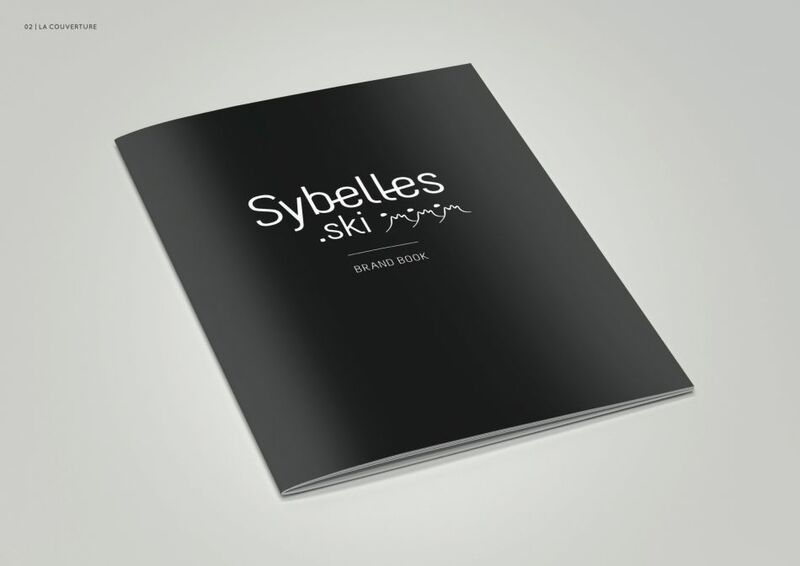 Les Sybelles brand book will be a guideline for all the destination professionals and partners.